Happy Friday! It’s kind of a fun day…it’s my birthday! Which means Nate will be getting me the Viking cake from Extraordinary Desserts. Life is good. I have SO MUCH TO SHARE TODAY. It’s my birthday so I can do what I want, right? Here we go! Click on the image above to zoom in. 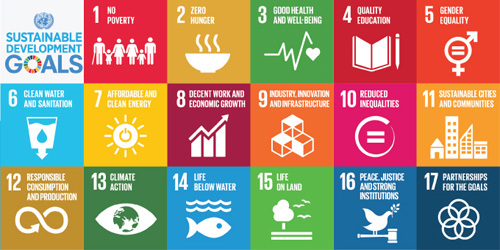 First, right now the United Nations Sustainable Development Summit is meeting to adopt a new set of sustainable development goals that aim to end extreme poverty, fight inequality and injustice, and combat climate change, all by 2030. It’s a tall order but an achievable goal if we get to work. When I visited Malawi with ONE, who is helping to support the Prayer for Everyone cause, one of my biggest takeaways is that we need to find a path for development that is not only sustainable but different from the old path. 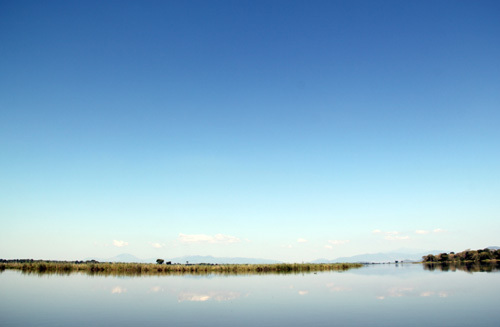 When we visited the Liwonde National Park and saw hundreds upon hundreds of hippos living in pristine waters, my heart ached thinking how quickly development would destroy those waters. While humans can be destructive, they can also be equally as creative and innovative, and I really do believe we can find a way to develop all nations in a way that doesn’t destroy what makes those nations beautiful and unique. Needless to say I am excited about what is happening at the UN this week! 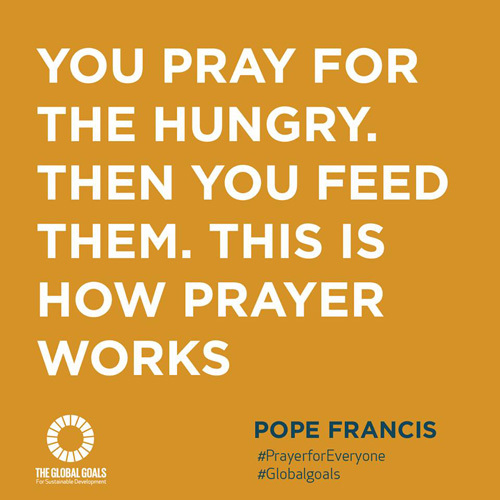 Please visit the Prayer for Everyone website and the UN Global Goals website to learn more! Bono also wrote an article for Medium this week talking about the Global Goals that is excellent. Happy Reading! To finish off today’s Show and Tell, here are a few fun things I want to share! I put together a roundup of savory pumpkin recipes this week for Parade’s Community Table, and it is a mighty fine looking list. Definitely check it out! Jenny Lawson’s second book Furiously Happy came out this week! Jenny is The Bloggess and she is hysterical and wonderful and has a way with four letter words that is quite impressive. Anyway, I loooooved her first book and can’t wait to spend the weekend reading book 2! That’s it! Bet you thought I’d never stop talking, eh? Show and Tell is for the whole class, please share your own stuff, too!